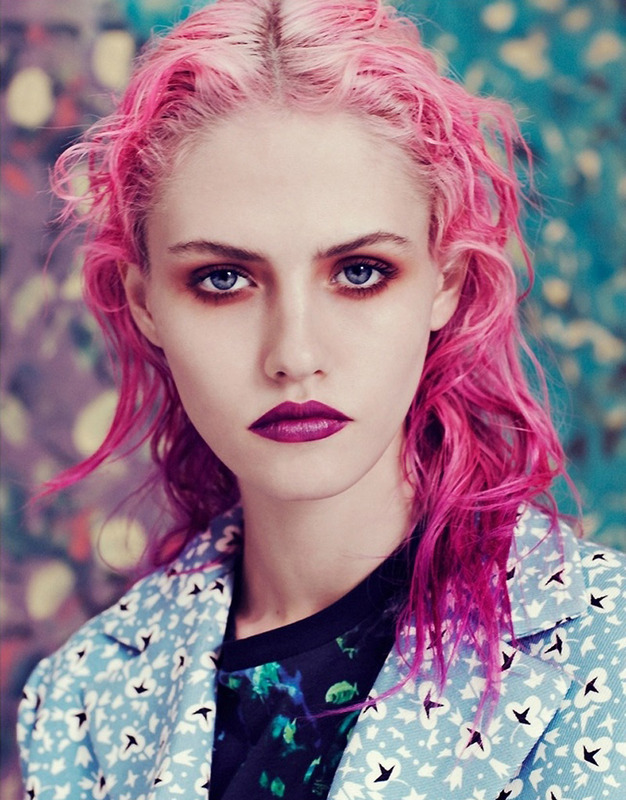 It seems like it's been around for ages now but yet I still can't quite get over candy coloured hair, and who does is better than Charlotte Free. I just wish I had the guts to go ahead with it myself. 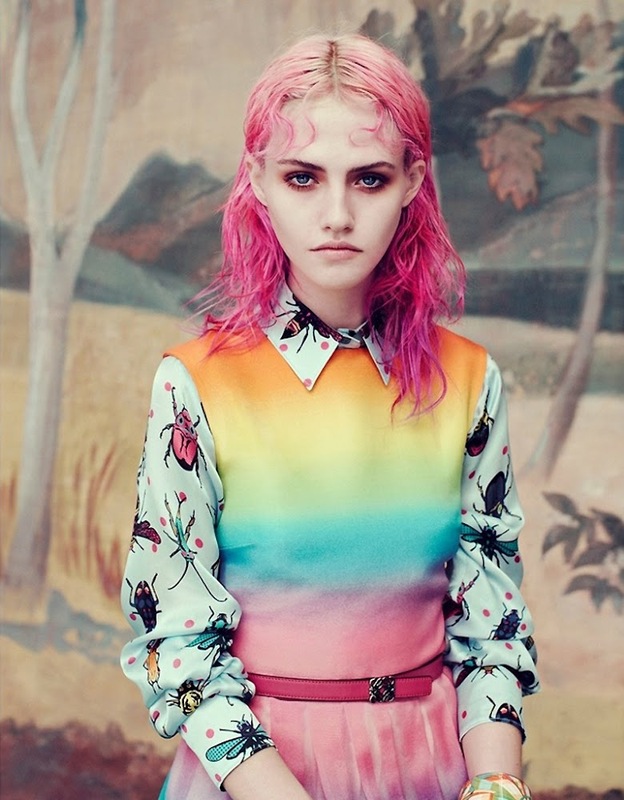 This fantastic editorial for Wonderland is a great little shot of colour and energy and a great way to brighten up these very grey London days. Enjoy!